I took a road trip recently from Cincinnati to Washington, DC. This trip is a familiar one to me; in the 1990’s I traveled between the two cities by car at least twice a year. As I was driving, it struck me that as much as the world has changed in the past quarter century — the Internet, cell phones, Airbnb, Twitter, etc. — this trip was essentially the same as it was in the 1990’s. Technology has advanced at a rapid rate in the past few decades, yet how we travel has stagnated during that time. True, recent years have seen some cosmetic changes in transportation. Most cars have more entertainment options than previous models, Uber is a thing now, and GPS mapping software is ubiquitous. Yet when it comes down to it, the two primary modes of transportation for most Americans — cars and planes — are at a fundamental level unchanged. Consider air travel. Since the 1970’s, air travel has arguably gotten worse, not better. Seats are more cramped, and with post-9/11 security measures, the overall experience of flying has taken a hit. Since the first commercial flight of a Boeing 747 in 1970, not much related to air travel has substantially improved. Road travel has shared this fate. The advent of the Interstate system in the 1950’s brought a significant change in how Americans traversed the country, but there have been no similar advancements in road travel since then. We have a few more lanes (to go along with many more cars). We have more highways where we can drive up to 70 mph. There are a smattering of electric or hybrid cars available. Whoop-de-freaking-doo. To put this stagnation in even greater relief, consider the evolution of technology in the same time frame. When I took that first trip to DC in 1993 in my ’85 Cutlass Ciera, most people communicated by letter or by a landline phone. They watched television on a large box with a small screen (and, other than the movie theater, this was the only way they could watch movies and TV shows). They did their shopping at the local malls. Yet when I drove that route this last month in my ’08 Jeep Patriot, people were communicating via their smartphones, watching TV on their 63” flatscreens, and buying almost everything they need online at Amazon (or were simply telling Alexa to order what they needed). My Jeep, on the other hand, didn’t seem like a big upgrade technologically speaking to my Cutlass — and my sweet Cutless at least could make the trip on one tank of gas, unlike my tiny-tank Jeep. So why has technology in general advanced so rapidly in the past few decades, while remaining stagnant when it comes to transportation? I think it comes down to three main factors: government involvement, demand, and culture. First, government involvement. Most efforts to improve public transportation are spearheaded by governments, which are notorious for overpromising and under-delivering while still blowing up the budget. It will be from the private sector that transportation innovation originates, but corporations will still have to deal with government regulators. We live in a highly regulated society, and you can’t seem to blow your nose anymore without needing to submitting a form to your local government to get permission. Regulation is particularly intense when it comes to safety issues. If Amazon makes an error on your order, you get annoyed, but you don’t call in a team of regulators to “fix” Amazon. But if there is the possiblity of serious injury or even death — as is the case with navigating 2-ton machines — then you can be sure that regulators will be ready to nix anything that isn’t proven to work with an almost 0% error rate. But of course, how can something be proven if it can’t be used due to regulation? So both self-driving and flying cars — two technologies that could radically reconfigure how we travel — face significant regulatory hurdles before they become a regular feature of American life. Another factor is simple demand. The reason smartphones and TVs have advanced rapidly is because there are millions of people demanding better and faster devices. When we see the long lines for the latest iPhone — which barely improves upon the previous model — we can see why companies spend billions to update their models continually. Or consider the craziness of Black Friday as shoppers battle for the latest flatscreen. Companies exist to make money, and there sure is money in these technologies. But there is no comparable market for improving transportation technology. We might all complain about our commutes, but most of us accept outdated transportation methods as a fact of life. Finally, the way we travel has become ingrained in the American culture. Most efforts in the past few decades to improve travel have focused on public transportation, such as high-speed trains. But Americans have always been highly resistant to public transportation, except in very specific situations like a commute in a large city. We want the freedom to travel where we want, when we want. So although someone might propose a high-speed bullet train from San Francisco to San Diego, we are more interested in being able to jump in our cars whenever we feel like it and driving wherever the mood takes us — and the mood might not be for San Diego (and we might not be in San Francisco). That’s not to say there haven’t been any efforts to improve transportation. 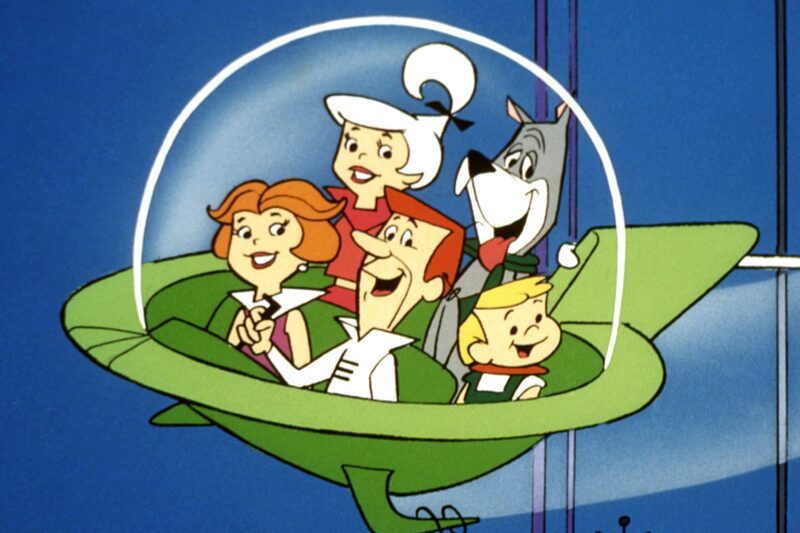 Every few years we hear of some upcoming technology that will revolutionize travel. Remember the Segway? Before it was released, the hype was incredible, claiming this overpriced scooter would change how cities were designed and would radically impact how we live our daily lives. Yet it was a bust, used now only by police departments and tourist companies. Again, our embedded transportation culture was the Angel of Death. We didn’t want to look like a dork while traveling, and most of us need to go more than a mile to get where we want to go. The Segway was always going to be at best a niche product. So what are the best possibilities for improving transportation in the future? It’s hard to know for sure, but whatever they are, they have to integrate with the way we currently live while improving travel. A technology that requires people to radically change how they move from one place to another will be dead on arrival. Instead it needs to allow us to keep our freedom to travel where we want, when we want, and it can’t degrade the power of our vehicles (I’m looking at you, electric cars). Self-driving cars are probably the best bet, because they still (ironically) allow us control of our travel choices. 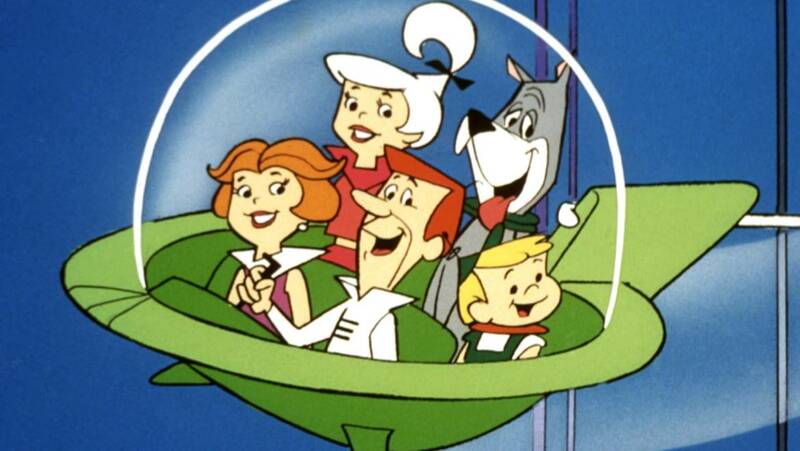 Flying cars are also plausible, but government regulation is likely to hold airborne automobiles in limbo for years to come. Most likely, it will still be at least a decade, if not more, before we see any real improvement in how we get from point A to point B. Until then, I’ll be listening to eight hours of podcasts as I travel from Cincinnati to DC.